What are Raspberry Ketones 3000mg Capsules? The ketones found within raspberries are a natural compound that gives the fruit its pleasant aroma and its popular flavour. Raspberry ketones have received much praise and attention in recent years and for that reason have become a staple supplement for many. The natural qualities of the raspberry extract is complemented by the inclusion of three essential nutrients, zinc, niacin and chromium. 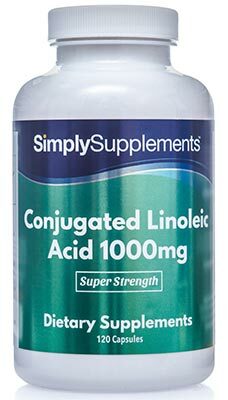 Zinc contributes to the metabolism of fat and niacin helps to reduce symptoms of tiredness and fatigue. 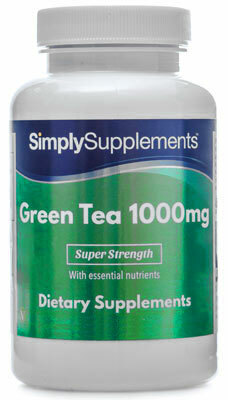 Chromium also supports metabolism and contributes to the maintenance of healthy blood sugar levels. 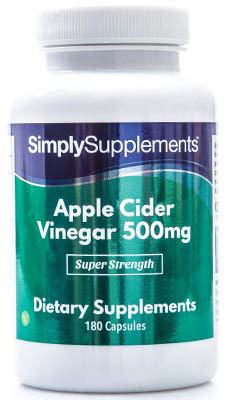 This formula provides one of the highest concentrations of Raspberry Ketone per capsule. 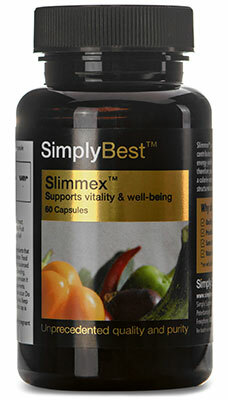 Our vegetarian 2-piece EasyGest capsules have been exclusively designed to ensure that they are easy to swallow. 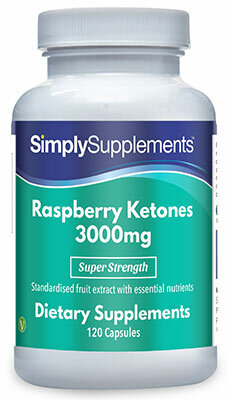 With the backing of our 'PriceMatch Promise', we guarantee that you will buy Raspberry Ketones from Simply Supplements at the lowest price in the UK. 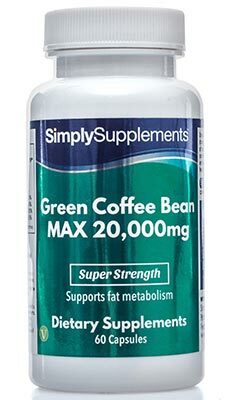 Ingredients: Raspberry Fruit Ketones Extract, Capsule Shell (Hydroxypropyl Methylcellulose), Anti-Caking Agents (Magnesium Stearate, Silica), Zinc Citrate, Niacin (as Nicotinamide), Chromium Picolinate.